In a market dominated by different clouds, and different use cases, organisations are mixing and matching cloud services and solutions depending on business requirements. Such a state of play is placing new demands on the channel, with enterprises demanding the ability to move workloads between multiple clouds at speed, and at scale. Consequently, providers must turn to the data centre to transform services offerings, leveraging on-demand and increased connectivity to deliver on the promise of hybrid cloud. “Hybrid is here to stay,” observed Jeremy Deutsch, managing director of Equinix Australia. “Multi-cloud adoption has accelerated across the market and we’re a case study for this. Spanning many clouds including Amazon Web Services (AWS), Microsoft Azure and Oracle, alongside ServiceNow, Salesforce and Workday - Deutsch said Equinix leverages the best of the cloud across software-as-a-service (SaaS), infrastructure-as-a-service (IaaS) and platform-as-a-service (PaaS) environments in conjunction with private infrastructure to deliver their own IT infrastructure to the business. “These clouds are melded together and leveraged across the world,” Deutsch explained. “This allows us to be at the leading edge of innovation and reflects what customers are also doing in the market. 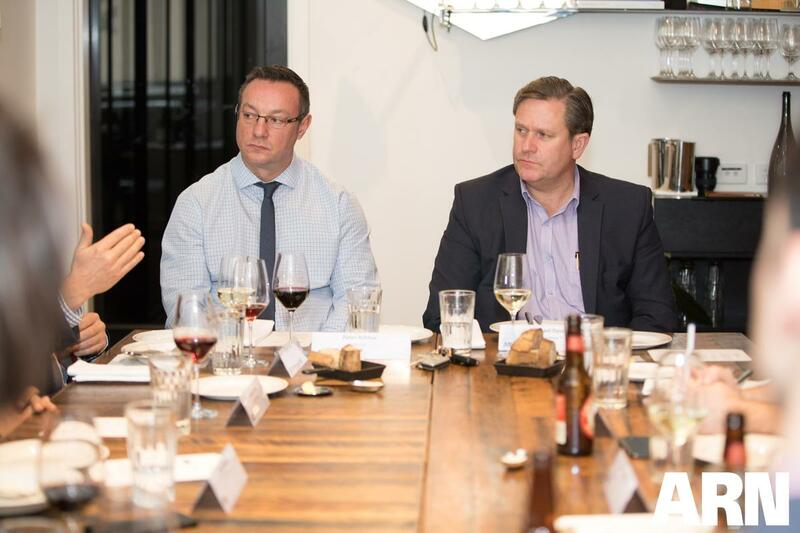 Across Australia, organisations are strongly moving in the direction of hybrid cloud, with a range of businesses finally settling on a strategy following years of industry uncertainty. In a local market expected to spend $84.4 billion on technology in 2018 - according to Gartner findings - central to such growth will be cloud, predominantly through hybrid environments. “Hybrid cloud is a reality for customers,” added Marcelo Scalia, consulting director at Ekulus Consulting. “There’s a huge market opportunity for Equinix to help provide a fast-scale connection between multiple clouds. “The number one challenge facing customers today is performance. Customers can move an on-premises application to a SaaS solution but the performance struggles, this is a gap in the market because fast speed connectivity is key. “Cloud is a key strategy for our business, as is hybrid. Our business model four years ago has changed significantly to more of a cloud managed services play. Delving deeper, Gartner research suggests that a multi-cloud strategy will become the common approach for 70 per cent of enterprises by 2019, up 10 per cent from 2018. Because as organisations embrace digital transformation, while increasing cloud consumption, multi-cloud environments are becoming the new normal. According to IDC CloudView Survey results, the clear majority of users are running more than one type of cloud deployment and work with more than one major cloud provider, with this new world of "multi-cloud" coming with new priorities. Such overwhelming statistics combine to paint a clear picture of future market trends both locally, and globally. 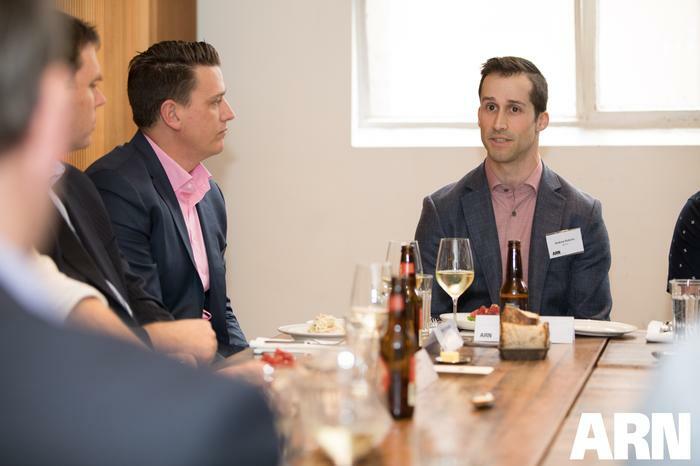 “Hybrid is the market play,” said Neville James, director of channels and alliances Australia and New Zealand (A/NZ) at NetApp. “The market has an advantage now compared to three years ago in that we now know customers have went all-in with cloud and have realised that isn’t always the best strategy. 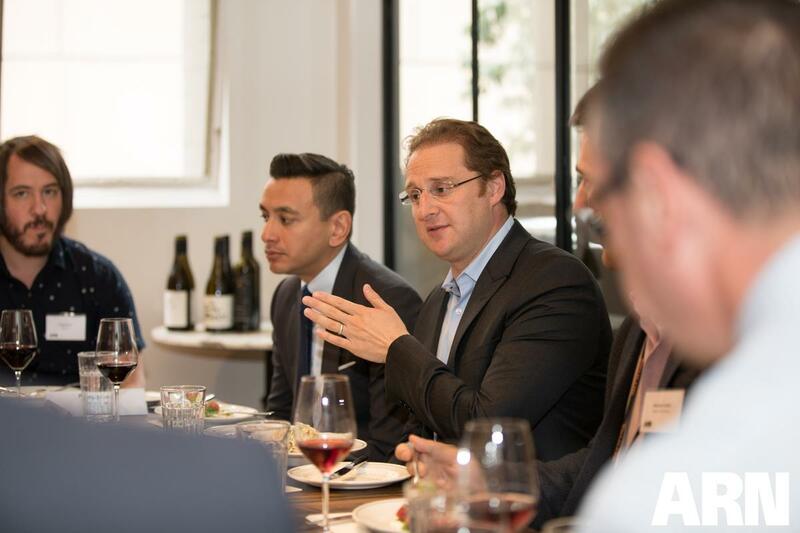 In assessing the state of play across Australia, James observed that a “retreat” is underway in the context of cloud, with businesses now scaling back deployments in favour of a more balanced approach. “It’s not a 100 per cent retreat as such but most early adopters are starting to pull workloads out of the cloud,” James added. “The economics and the lack of agility have been the driving forces for businesses pulling out. As a result, an “enduring theme” is occurring in the boardrooms of businesses nationwide, with both customers and partners now in fast pursuit of a “nuanced” outcome. “Whenever there is complexity there is opportunity for the channel and partners are well positioned to capitalise,” James added. “Customers don’t want to think about which cloud specifically, they want an outcome, rather than being dogmatic about which brand. Echoing James’ comments, Peter Gatt - founder and CEO of Vibrato - acknowledged that many businesses are going back to the drawing board in terms of cloud adoption and migration strategies. “We’re seeing customers that previously rushed into cloud now assessing their options,” Gatt said. “Some customers moved everything to the cloud but realised it was too expensive, which is usually because it wasn’t architected correctly. As new technologies flood the market, and customer buying patterns shift at pace, CIOs are leaning towards a “best of both worlds” strategy in the context of the data centre. No longer is marketing hype demanding a full-scale migration of workloads to the cloud, and nor is it advocating for a complete withdrawal back to on-premises. Instead, technology and business leaders are incorporating the best of both worlds as part of a strategy designed to fuel innovation both internally and externally - in essence, it’s cherry-picking in the cloud. “Some verticals have settled on whether they will adopt public or private cloud, those conversations have been had in Australia,” said Nikolas Robson, founder of NBR Technologies. “But data is key and lots of customers treat data differently. “Some are against moving data to the cloud because of the nature of their business, which can originate from security fears or simply an old-school mindset. Despite market metrics suggesting a shift towards hybrid and multi-cloud, the pull of public cloud continues to lure enterprises in Australia, evident through local spending forecast to reach $4.6 billion by the end of 2018. Perhaps unsurprisingly, the bulk of the Australian public cloud services spending this year is expected to be on software-as-a-service (SaaS), which is also the fastest growing segment at 24.4 per cent in 2018, according to Gartner research. “We believe that if customers have made the choice with regards to public cloud, then they will go there,” added Rhys Evans, general manager at Versent. “Our customers operate at the top end of town and include banks, telecommunications firms and heavily regulated industries, as well as government agencies. Yet the attraction of multi-cloud remains strong, with the onus now on businesses - through the assistance of the channel - to identify which workloads are fit for public cloud and which workloads are better run in a private cloud. “We believe customers want the best of both worlds with regards to cloud,” said Andrew Roberts, solutions manager at JB Hi Fi Commercial. “When we’re debating the plausibility of different solutions for different requirements, that’s when multi-cloud works. “This approach allows us to design a solution that is right for the customer. Our role is to understand what we do well and go deeper with our customers in those key areas. Robert Ironmonger, senior sales manager at Equinix, shared an example of a customer maximising multi-cloud in Australia. RACV, the largest member organisation in Victoria, offering motoring, insurance, finance, and security services to its 2.1 million members, leveraged an interconnection-first strategy on Platform Equinix to help meet business goals. Specifically, the business significantly increased WAN capacity and established a stable digital platform for future expansion and innovation, while also tapping into platforms such as Microsoft Azure, Office 365 and Salesforce. 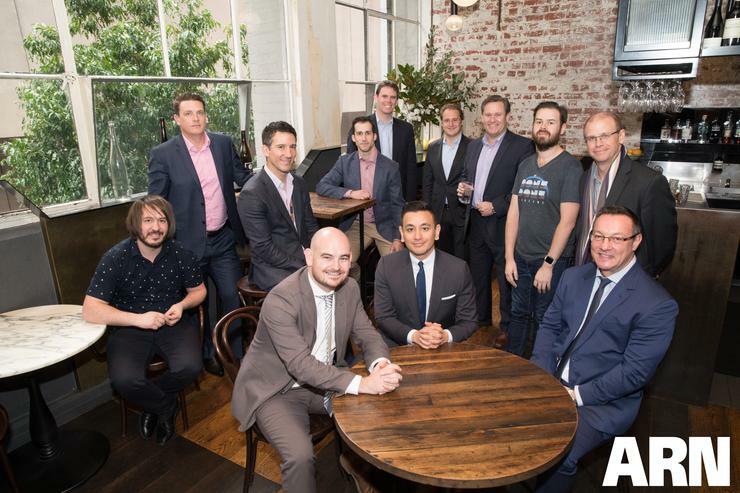 Irrespective of cloud platform or provider, Evans - in spearheading Melbourne operations for cloud-centric start-up Versent - said that in “simple terms”, customers are motivated by two key factors. “Customers want cost reduction and agility,” he said. “The business wants agility because they want to experiment with technology, try new things and see change whether they fail or succeed. “But IT want to reduce cost because they generally have smaller budgets and different challenges to contend with. Customers want an outcome, which can only be delivered, in my opinion, through a cloud platform. Meanwhile, Advance Mobile IT operates at the other end of the technology spectrum, as a supplier of rugged mobility solutions across Australia. “In Advance Mobile IT's area of the market, customers don’t operate inside four walls,” said Michael Dyson, formerly general manager of Advance Mobile IT. “They deal with communications and connectivity, which suffer from black spots and means moving an application to the cloud can be challenging. “That said, I don’t know of any customers that aren’t using cloud in one form or another. Some want certain workloads in the cloud while some will never move specific applications, sometimes because of security. For David Milne - consultant and director at Araza - customers today have a different set of challenges in the form of allowing staff to work anywhere and from any device. 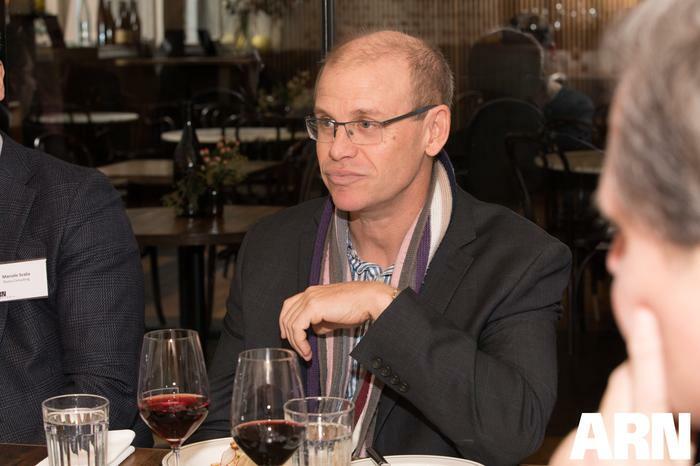 “Microsoft is a big disrupter in the cloud market in Australia,” Milne added. “In particular, Office 365 is driving change among customers and influencing cloud strategies as a result. “But blockers still remain in the form of customer contracts and the fact that not every workload can be maximised in the cloud. "For example, email for employees works but the volume emails required by banks and telcos - who send thousands of emails daily - can’t be handled through Office 365. Therefore, this is creating a hybrid scenario in which customers leverage multiple environments to achieve an outcome." As customer buying patterns change, the channel is changing alongside, driven by a new breed of partners providing new technologies in new ways. It’s a recalibration of the channel as the market moves away from a linear supply chain into a spider web state of innovation. “We don’t see value in just sending an invoice to a customer,” said Peter Ashton, enterprise account director at InfoTrust. “We’re deep into cyber security and cloud and we provide flexibility and innovation to our customers. Our strategy is built solely around that. With innovation levels heightening, forward-thinking customers are seeking forward-thinking partners in the year ahead, in a bid to create competitive advantage across the market. “Innovation for customers is key,” Deutsch said. “Cloud represents something a lot bigger than one cloud or one platform. All cloud players are innovating at speed and are constantly leapfrogging each other in terms of new updates and innovation. In looking ahead, and from a NetApp standpoint, James said value can be found by the channel collaborating to deliver customer innovation, through vendors and partners outlining over the horizon projects that can transform business operations. 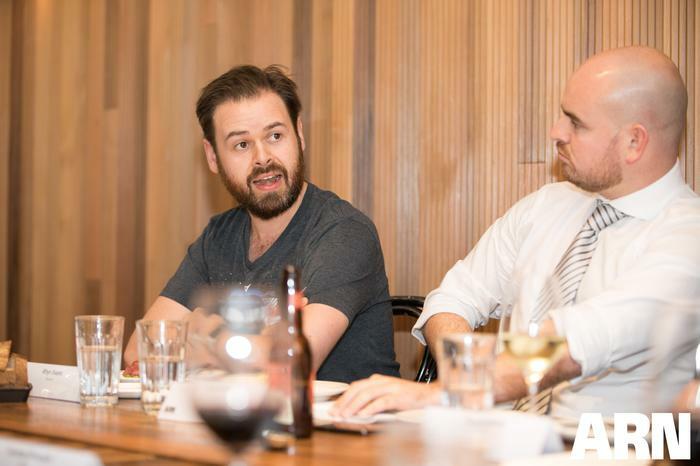 “We must start a conversation around the next project that will grow your customer’s revenue by 20 per cent,” James added. “It’s a harder conversation for the channel to have because it takes vendors and partners outside of their comfort zone, but it’s one that will ultimately resonate with the customer. For Deutsch, the “good news” for providers is that the channel - and the wider industry - has now moved away from speeds and feeds dominated conversations, swapping out product features for outcome-driven strategies. “Nobody is now arguing over which technology is faster or better and that’s a positive step for the market,” Deutsch added. “CIOs want to take advantage of the next building blocks and they want to know what transformation is coming in six months’ time. “Equinix will continue to do what we believe we do best, and that’s solve the interconnection problem and provide the channel with solutions to leverage cloud and on-premises environments.